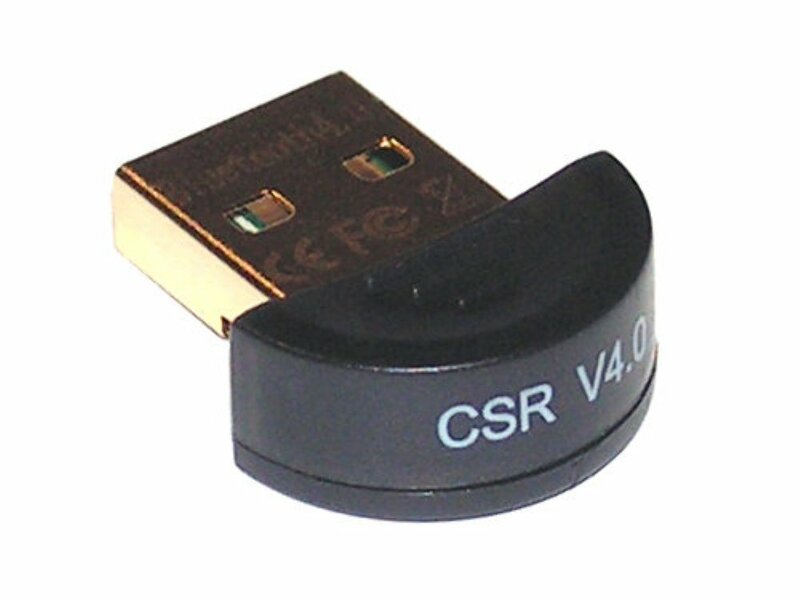 Bluetooth CSR V4.0 adapter, USB 2.0, adds Bluetooth connectivity to your PC, no driver required for Windows, perfect for use with any of our Bluetooth keyboards. Quick and efficient sales and delivery of product. Quick and simple installation on Windows 8 laptop for use with Majestouch convertible 2 brown switch keyboard. Worked flawlessly on Windows 10 without manually installing any drivers. True plug and play. Stable connection. Perfect for filco convertible keyboard and microsoft bluetooth mouse.